Last night, in the main event of UFC 232, Sweden’s Alexander Gustafsson attempted to become the first man to legitimately defeat Jon Jones — and capture the vacant UFC light heavyweight title in the process. Unfortunately for him, Jones executed a solid gameplan, immobilizing the Swede early on in the fight. 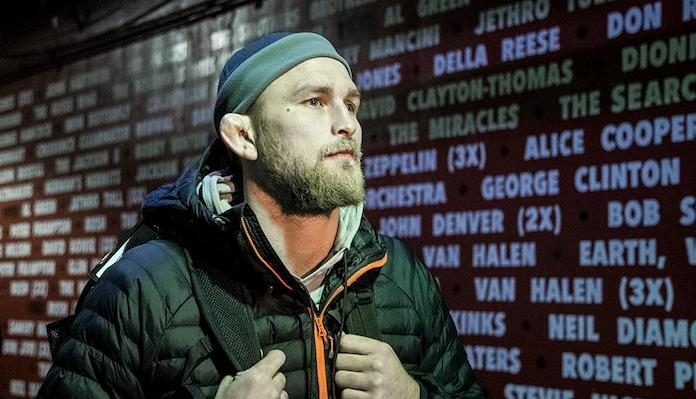 While this UFC 232 fight with Jon Jones didn’t go as planned, Alexander Gustafsson assures he has not reached the end of the road. He says he’ll continue fighting as long as he finds it fun — whether it’s at light heavyweight or heavyweight.